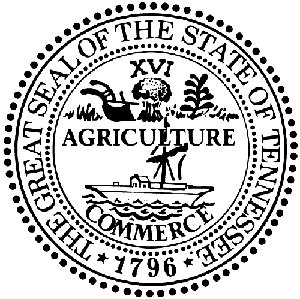 NASHVILLE--Tennessee Department of Financial Institutions Commissioner Greg Gonzales announced today that the maximum effective formula rate of interest in Tennessee is 9.50 percent per annum. The rate is based on a ceiling of 4 percent over the weekly average prime loan rate of 5.50 percent as published by the Federal Reserve on April 22, 2019. NASHVILLE--Tennessee Department of Financial Institutions Commissioner Greg Gonzales announced today that the maximum effective formula rate of interest in Tennessee is 9.50 percent per annum. The rate is based on a ceiling of 4 percent over the weekly average prime loan rate of 5.50 percent as published by the Federal Reserve on March 11, 2019.